According to the "Cleansing Workshop Design Code" implemented in 2013, it is clearly pointed out that "the layout of the process plan should be reasonable and compact." The cleanroom or clean area shall be furnished only with the necessary process equipment, as well as processes and workshops with air cleanliness requirements. " Gmp standard is very important for pharmaceutical factory, and preventing clean room cross-contamination is one of the key points of gmp. Cross contamination refers to the movement of personnel, material transportation, means transportation, air flow, equipment cleaning and disinfecting, and other activities, such as mixing different components to cause pollution; Or pressure drop waste, etc., causing air to flow into low cleanliness areasHigh degree area, this is fatal to clean room, must avoid cross pollution during operation of clean room, lest cause huge loss. Do you know how to prevent cross-contamination of clean rooms? For indoor layout, according to the reasonable process to layout, avoid round trip. Reasonable layout is not only conducive to the operation of the process, but also conducive to the integration of space. Clean room is not the bigger the better, the air supply is determined by the size of the area and space, but also determine the energy consumption. 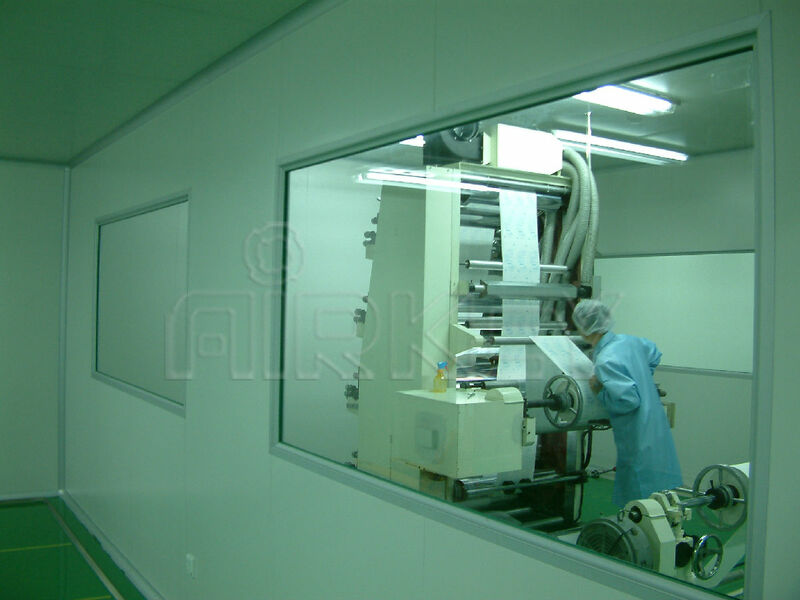 Clean room area must not be too large or too small, do not have reserved space and spare space, nor too small impact on operation, maintenance. The reasonable layout is to take into account the size of the equipment, the requirement of the process operation, the space area of the production area and the storage area, which should be suitable for the production scale, so as to arrange the equipment and materials, and facilitate the operation and maintenance. 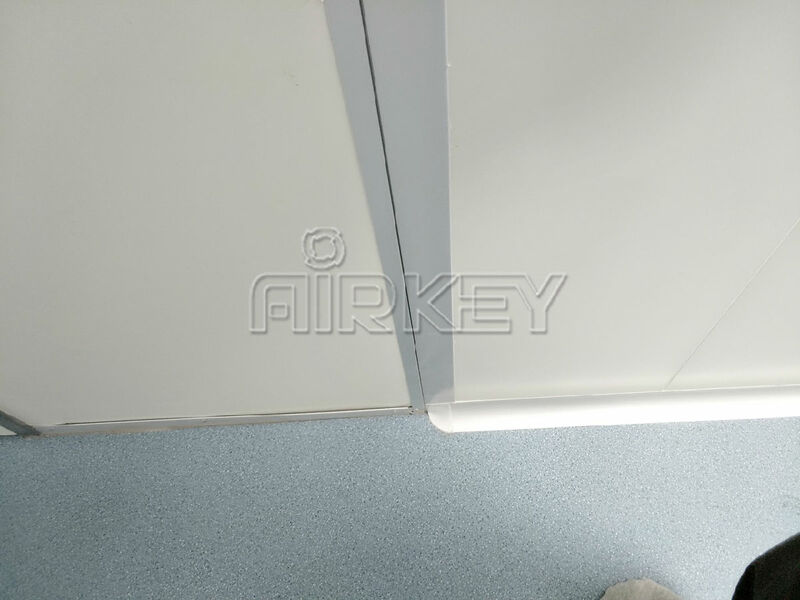 The general cleanroom height is controlled at 2.60 meters, and the height of the clean area can be raised locally for some higher equipment, but it is not suitable to increase the height of the clean area in an all-round way. There should be an intermediate station for materials in the workshop, which is large enough to store materials, intermediate products, products to be inspected and finished products, and to facilitate clear zoning in order to minimize errors and cross-contamination. Equipment material, processing accuracy, airtight degree and management system are related to cross-contamination. Therefore, in addition to reasonable layout, it is necessary to improve the automation level of the equipment and form a linkage production line in order to reduce the number of operators and reduce the frequency of activities of the personnel, which is the necessary measure to prevent cross-contamination.